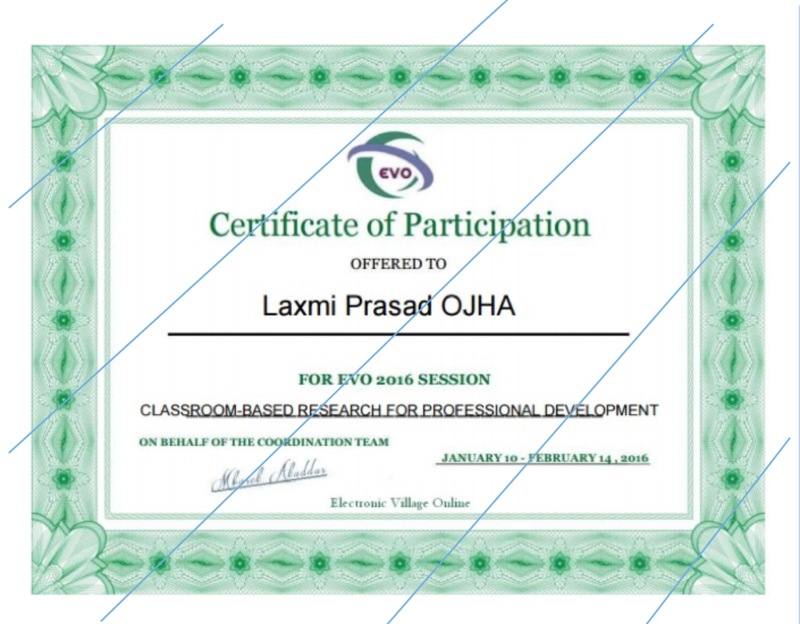 Thank you for for your interest in Classroom-Based Research EVO 2018! Fill in the Google form below and enter the URLs of the places where you contributed to discussion / completed tasks (Facebook, Google Plus Community and/or a weekly webinar). Those eligible will receive a certificate by the end of April 2018.